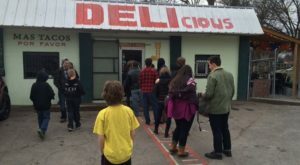 Nashville may be a foodie city, but not all restaurants are stuck hard to the ground. 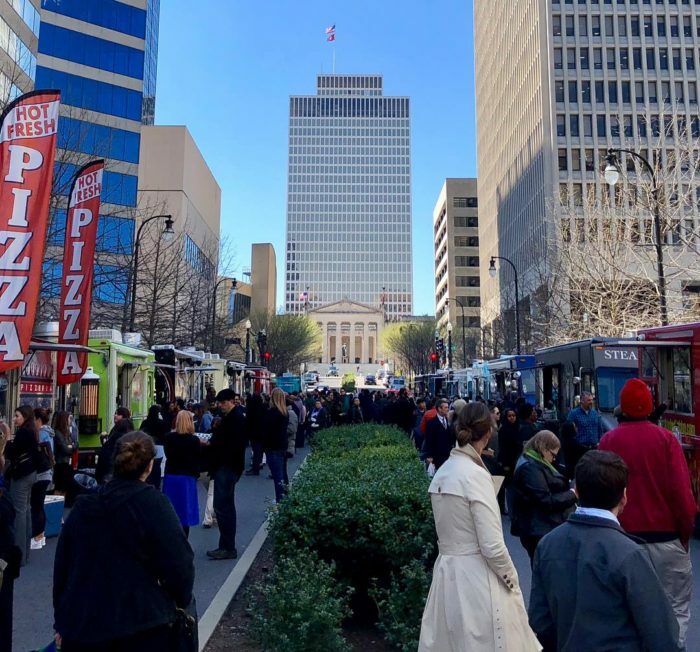 No, we have our own food truck scene that rivals any pizzeria or upscale-contemporary-southern-food eatery that opens this side of the Mississippi. 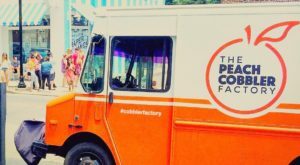 We’ve been to a solid handful of festivals and events throughout the city, and we have one food truck that really makes or breaks a foodie event. Curious who we’re talking about? 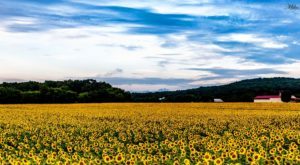 Well, dear Nashvillian: read on. 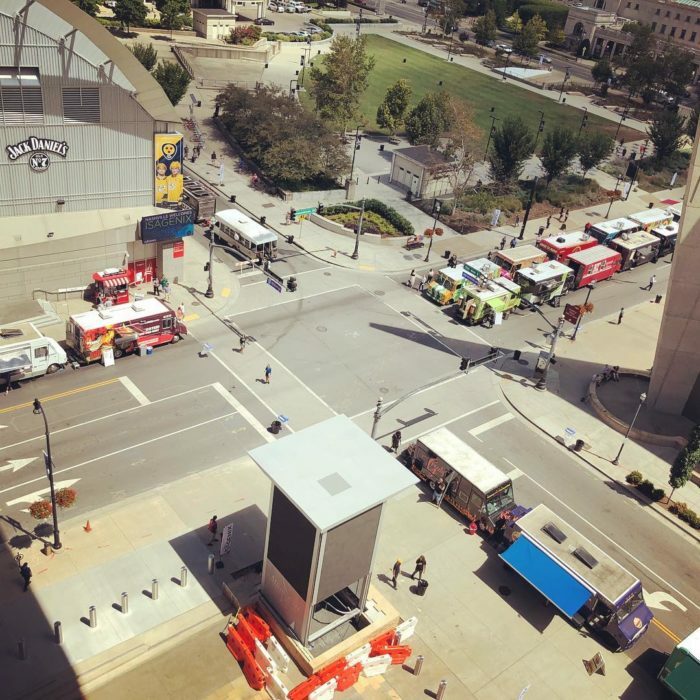 With the boom in Nashville's restaurant industry, there has also been a separate explosion: the food truck. 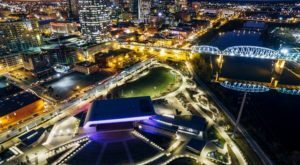 Nashville boasts almost fifty of them all together, and it makes for a delicious parade when they gather together. But us? 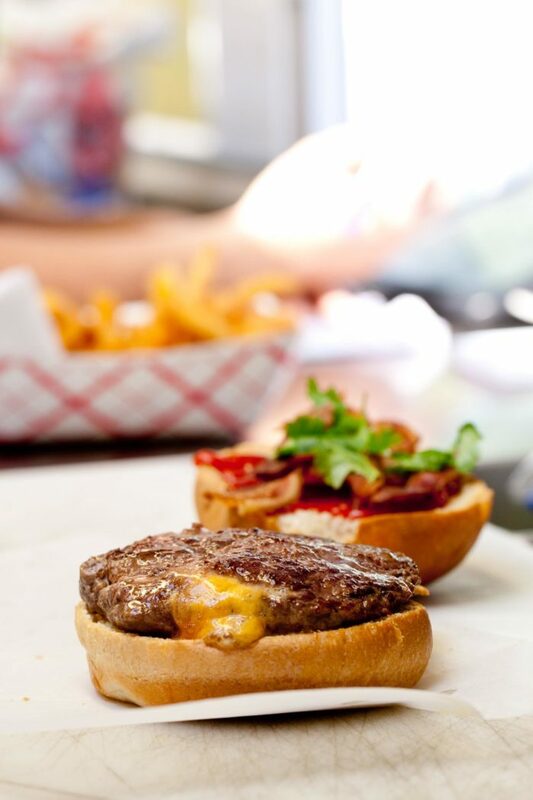 We only have eyes for one: Hoss' Loaded Burgers. 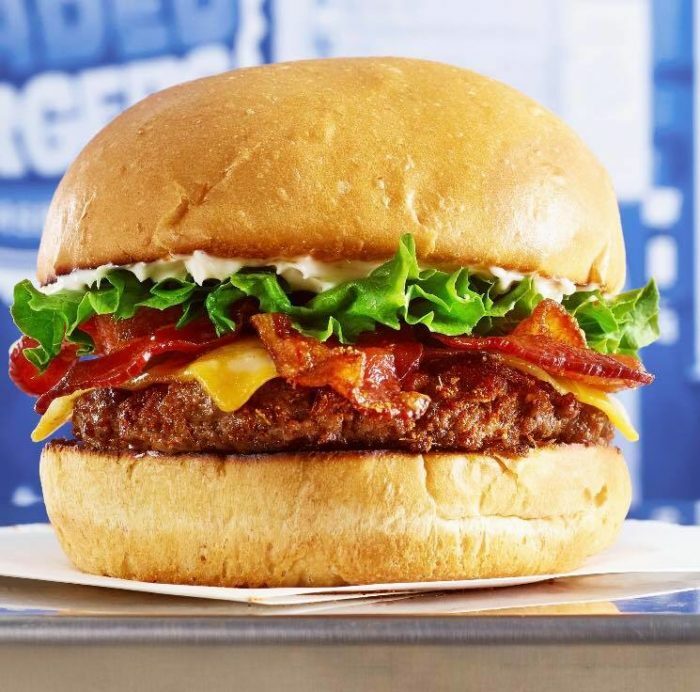 The local Nashville favorite has been driving the streets of our great town for years, serving up "Juicy Lucy" style burgers. Dallas Shaw sits at the helm of this delicious mobile eatery, and he has worked hard to reflect Nashville in his good burger work. The patty is made from a custom blend of meats from local Porter Road Butcher, and that bun hails from Charpier's Bakery. A burger may be a true American classic, but there's nothing like Nashville creativity. 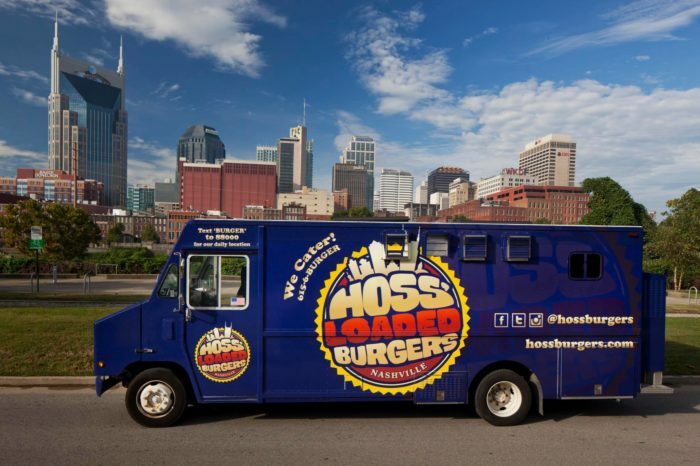 The truck itself has been lauded by national publications, like Thrillist, The Cooking Channel, The Guardian, and Eater: Nashville. If there's an event in town, you can bet this mobile burger truck will be there. 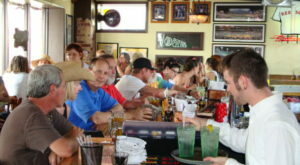 Since its 2011 introduction to the city, Hoss' Loaded Burgers has served more than 140,000 burgers. 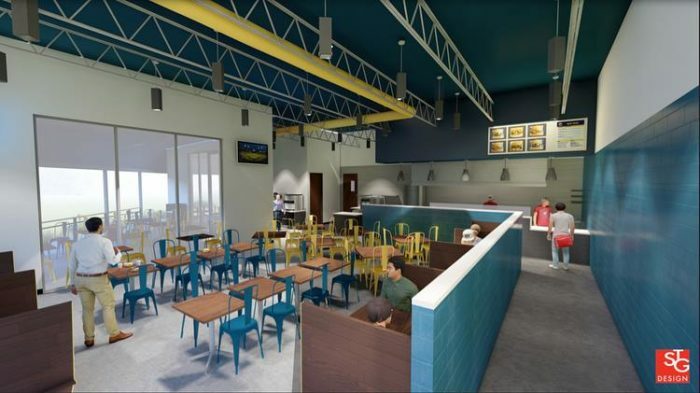 If you're in the Nolensville area we have even better news... this rendering? 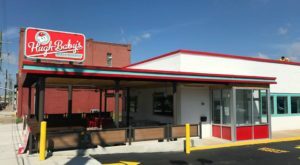 It illustrates the brand new brick-and-mortar that will serve up loaded burgers and frozen custard by the truckful in the next couple of months. 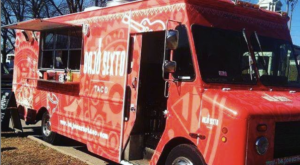 We can't wait for this delicious Nashville food truck to make its home in a single spot — but that doesn't mean the truck is retiring! 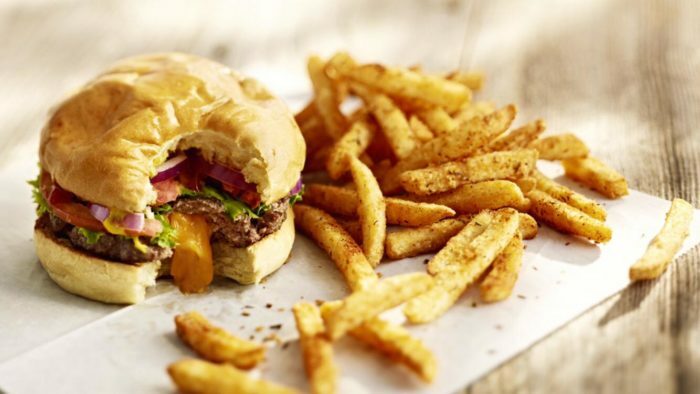 We'd recommend indulging in the garlic parmesan fries and the pictured Blackbird burger. It features Cajun spices and takes us right to the heart of Louisiana without ever leaving the Volunteer State. So what do you say? 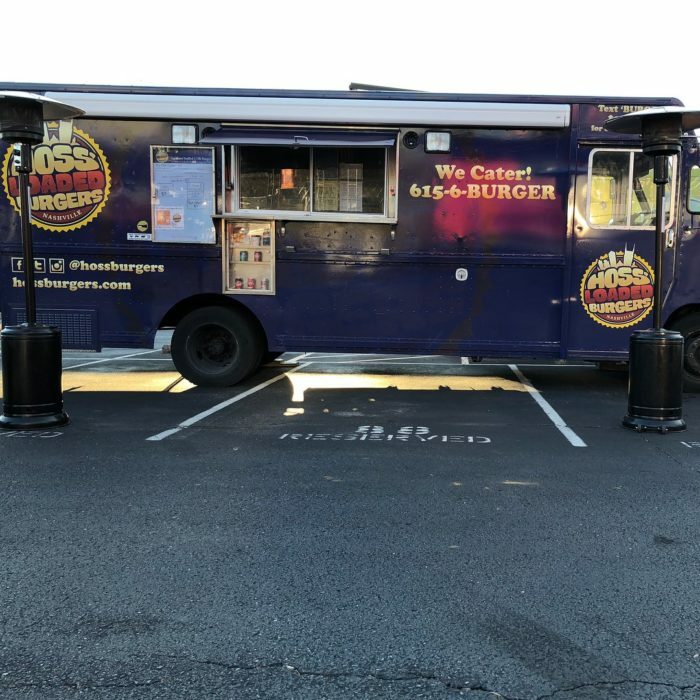 Are you willing to step up to the plate and enjoy a stuffed burger from Hoss' Loaded Burgers? 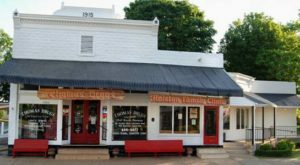 You'll want to check their website for locations during the day and plans for the week. This is the kind of cuisine you plan for! If you’re still looking for fun places to visit, these fast and satisfying restaurants are a good spot to check out, as well.